DESCRIPTION Prominent Homes Master Builder features the "The Kendrik", available in Walden for immediate possession! Beautiful lot backing unto Greenspace w/ Birch Trees. Spacious Front Foyer w/ Ceramic Tile Floor. 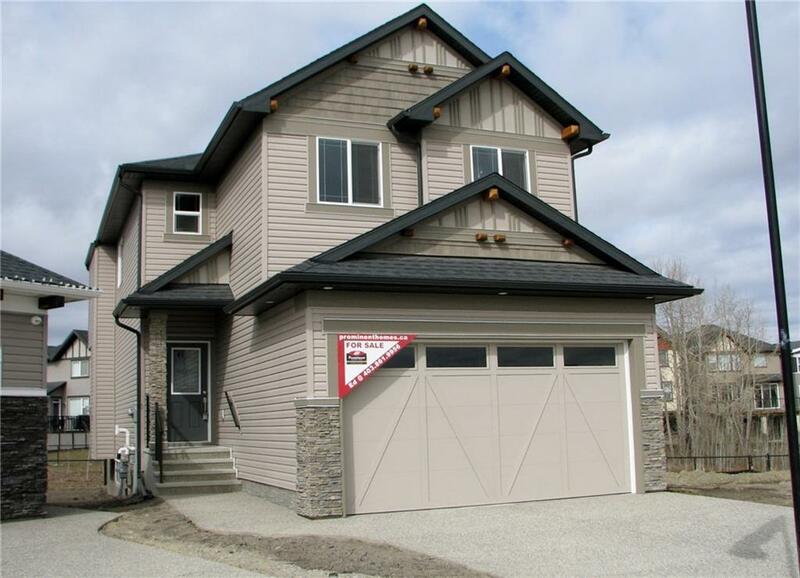 Main Floor features open concept living, 9' Ceiling, elegant White Oak Arctic Hardwood Flooring. Gourmet Kitchen has extended height Euro White Shaker Cabinets, Quartz Counters, Huge Island, Corner Pantry & Samsung SS Appliances w/ Gas Range. Bright & Airy Living Rm w/ feature Gas Fireplace, Dining Rm w/ access to a large West facing, private Deck. Upstairs has an inviting Bonus Room, Master Bedroom w/ large walk-in closet, 5 piece spa ensuite w/ Dual Sinks, Soaker Tub & Separate Shower. 2 add'l generous sized Bedrooms, 4 pc Bath & convenient Laundry Room. Large Mud Rm w/ built in Shelves & Bench leading to the insulated, dry walled, Double Attached Garage. Basement w/ 9ft Ceilings & roughed-in plumbing, ready for your future development. Close to all amenities. Other models available! Give us a call! Home for sale at 197 Walgrove Tc Se Calgary, Alberts T2X 4E7. 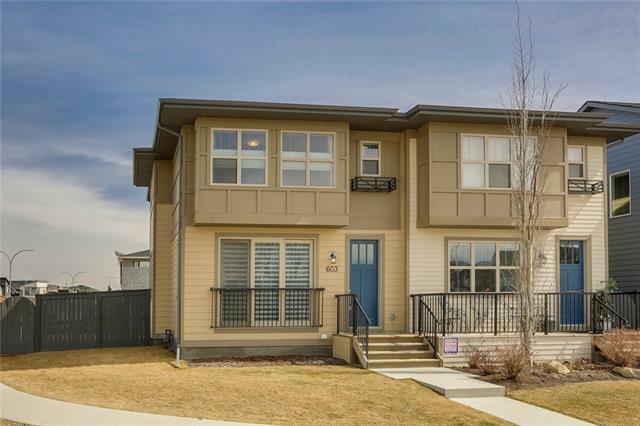 Description: The home at 197 Walgrove Tc Se Calgary, Alberta T2X 4E7 with the MLS® Number C4220321 is currently listed at $524,900.